Hi everyone. I am behind with my reading challenge and updates due to illness so I'm going to include 2 weeks in this blog update, again, and next week too. 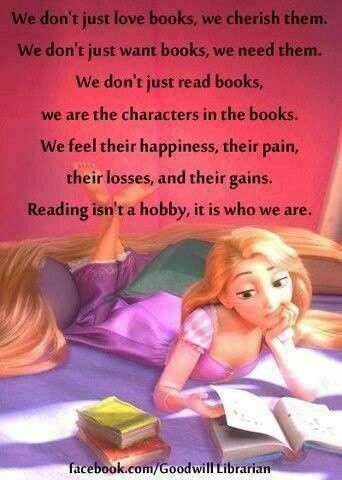 This week is actually week 29 of my 52 book reading challenge (1 book per week for a year). ...but eighteen months on from the biggest challenge of her life, she is doing just that – because she made a promise to the person who believed in her the most. Determined to step into her uncertain future, Elsie meets handsome Oliver Hogarth who seems intent on winning her heart and inadvertently founds a choir. Then a heartfelt request brings her to Paris – and the final item on ‘The List’ that she never dared complete. Can Elsie follow her heart and put her past to rest? 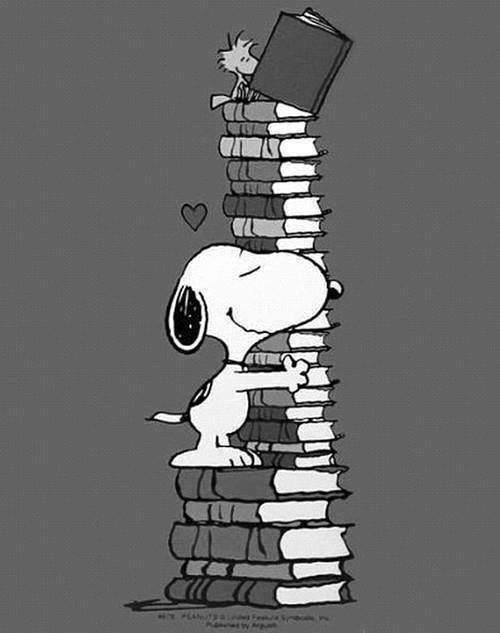 As well as my reading challenge list I'm currently reading After The Red Rain by Barry Lyga/Peter Facinelli/Rob DeFranco which was released yesterday. 27. A book set in France. 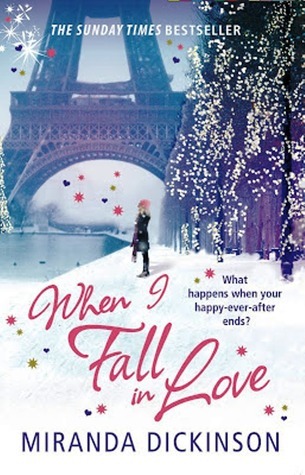 I'M READING When I Fall in Love by Miranda Dickinson. 28. A book with a film industry theme/character. 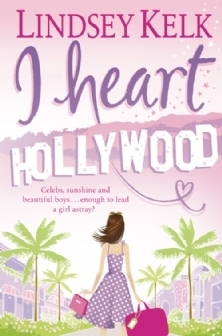 I'M READING I Heart Hollywood by Lindsey Kelk. My chosen books for weeks 27 and 28 are - When I Fall in Love by Miranda Dickinson and I Heart Hollywood by Lindsey Kelk. What are you reading for weeks 27 and 28? I'd love some recommendations for my 'to read' list!